Trade in your yacht and start a new programme! It is an affordable way to have a beautiful boat. The key word is affordable. 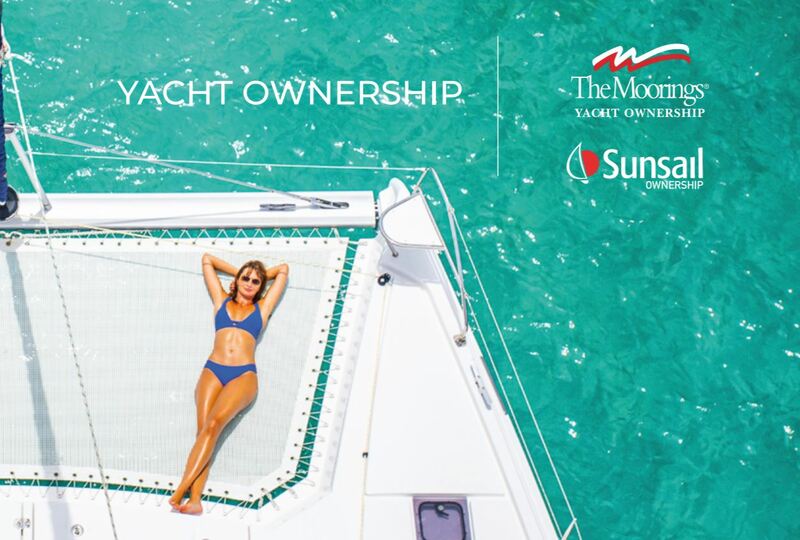 Because the yacht is in the ownership programme, it helps subsidize the cost of the yacht. And it is nice to be able to go to a beautiful place and enjoy your boat. If you plan to charter multiple times a year and you enjoy it, you need to buy. 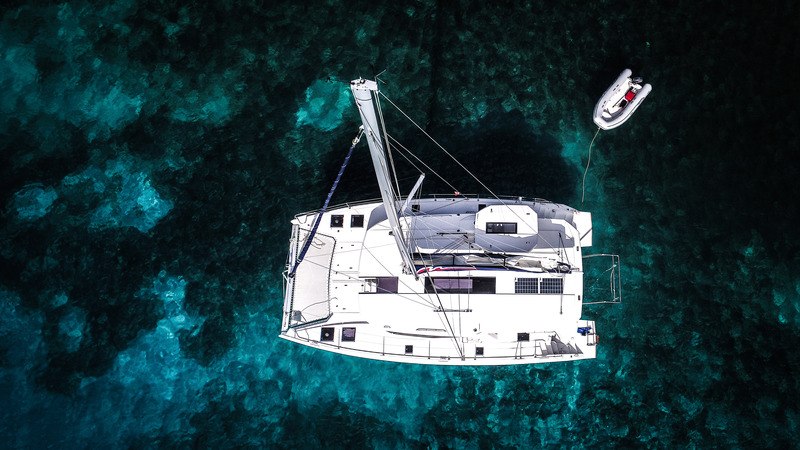 I love the flexibility of use and that fact that we own a boat in the British Virgin Islands. As a Moorings Owner we don’t have to worry about insurance, dockage, repairs or maintenance. We use it, we enjoy it, and we love it. You get to explore more, and you meet a whole boating community. It also provides an opportunity to plug in with the locals, and you get to know people in a different light. All I can say is that we have been very impressed. The staff handling bookings and sales have been excellent. The marina staff and management throughout the world have been great. Basically everything I have been promised has been delivered. That is the reason we bought another boat. At the end of the day, we trust a company that has been around for so long. What if my boat doesn't charter? How do I get the most out of my owner's time? What if I want to sell my boat?